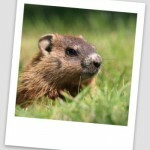 Real Estate Pa Spring Predictions, Super Bowl Sunday, Groundhog Day? Chester County Pennsylvania Realtors across the State mark the two events of Super Bowl Sunday and Punxsutawney Ground Hog Day on their Real Estate calendar. Groundhog Day weekend events are held in Gobblers Knob in Punxsutawney Pa January 30th to February 2nd. 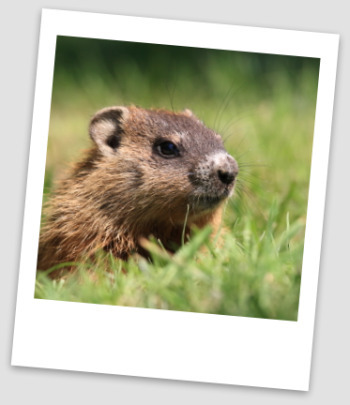 Will Pennsylvania’s Punxsutawney Phil See His Shadow? You can vote too. A “No” Vote means we get an early Spring. So vote early and often. Realtors look forward to these two events with anticipation. Legend has it that the Real Estate Spring market officially begins after Super Bowl Sunday.